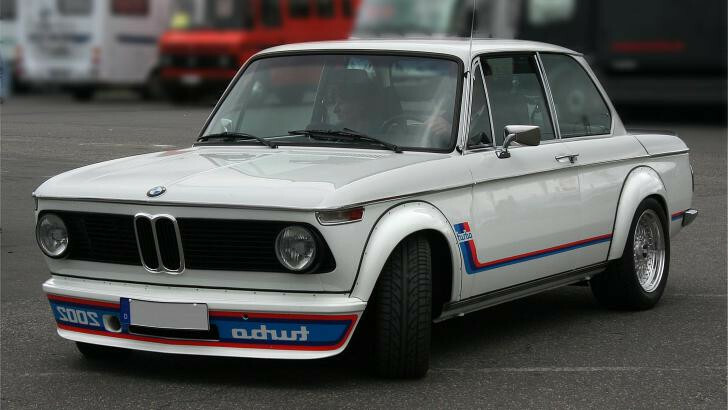 Can you name this BMWs? How well do you know BMWs? Can you name previous models by just looking at the picture? Let's test your knowledge! This is a hard mode quiz about classic and historical BMW models. In order to finish the quiz, you need to answer all questions correctly. All incorrectly answered questions will be shuffled at the end of the quiz.